People who are just starting out to invest in gold might get confused where to start. There are so many options and that might cause serious confusion. 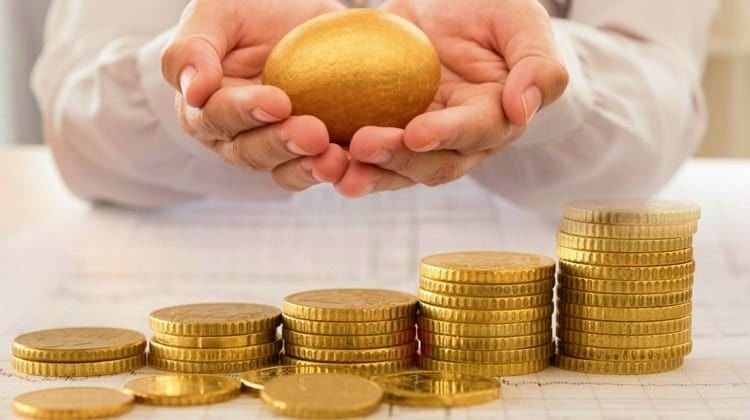 When you are starting out on the journey of gold investing, you should beware of common pitfalls and mistakes which many people make. Knowing beforehand the common mistakes, you might be better prepared than others. So, here are some important tips for beginner gold investors. 1. Gold is available in several different forms to investors. However, as a beginner, it is best if you start out by buying coins or bullion. You can also go for gold bars or jewelry. In the initial stages, it is best to avoid gold futures due to its high unpredictability. 2. The second most important tip for gold investors is to be fully aware of your own budget you want to spend on this. Depending on your budget, you can choose what form of gold you want to buy. For people with low budget, gold coins and bullion are the easiest and best options to go for. Once you purchase the gold, you also need to spend a few dollars monthly in order to store them properly in a safe location. You should also learn to have a control over yourself and keep yourself disciplined. A lot of times, people get too greedy when the prices are low and they keep buying more and more gold, exceeding their budget which can cause them problems later on. They may have hoped that the prices will climb soon, and they would sell off some of the excess gold they purchased for quick profits. However, if the market condition does not change as quickly as they had expected, then it could mean a lot of their cash would be blocked now. They would have to wait till the prices pick up before they are able to sell off the excess gold and get back the cash. If you are in a tight financial position and you need cash urgently, then you would have to sell off the gold at lower prices. So, it is always better to stay within your budget limitations when buying gold. 3. You should try to stay up-to-date with the latest developments in the gold market. There are many companies that provide detailed market analysis on their blogs or websites. You can gain a lot of knowledge, understanding and stay updated by frequently reading these valuable resources. If you understand how the market behaves in different situations, you will have an edge over other investors. For example, there is a deep relationship between gold and oil. In order to be a good investor, you should understand how different things around the world affect gold prices.